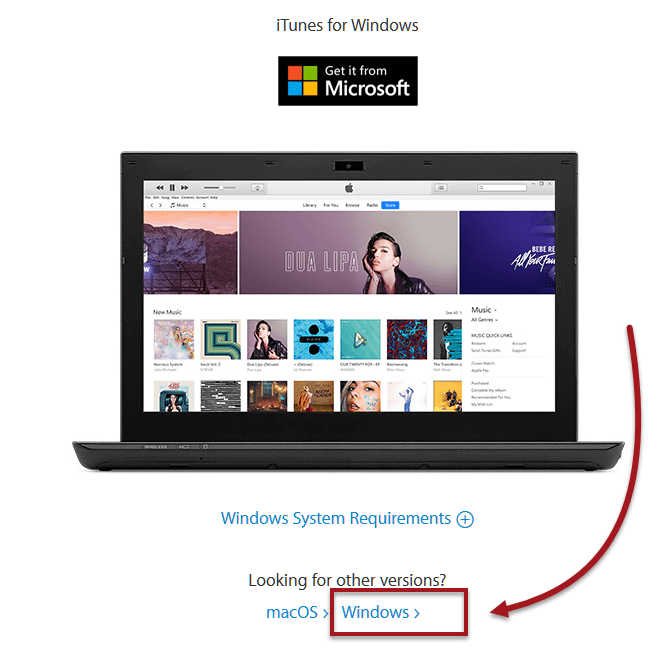 Can’t download iTunes for Windows 10 via Microsoft Store? Confused about which is the actual latest version (2018) Apple iTunes download link? Here’s how to download latest version of iTunes free for Windows 10 64 bit and 32 bit desktop or laptop PC from Apple. If you head to apple.com/itunes/download on a Microsoft Windows 10 Pro or Home edition PC, you should see a Get it from Microsoft button. 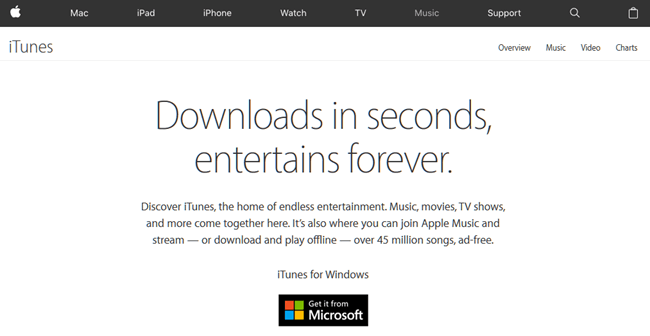 When clicked, it will open the iTunes app download page on your local Microsoft Store. In the iTunes app for Windows 10 download page in Microsoft Store, click Install to begin the download and installation automatically. Once installed, you should be able to launch the iTunes app from your desktop or the taskbar. The iTunes app for Windows 10 should work just fine. 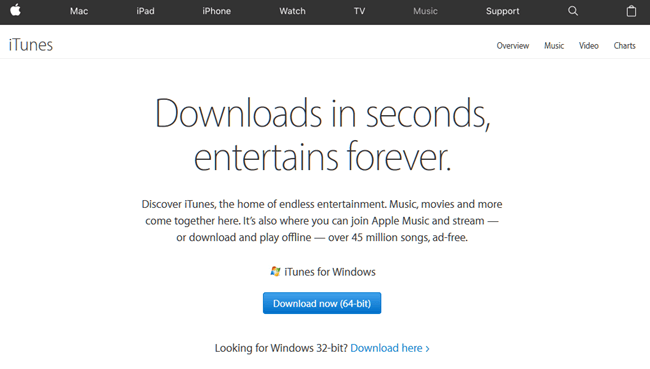 In fact, Apple encourages users to use this new iTunes app for Windows 10 PC instead of the legacy iTunes software. 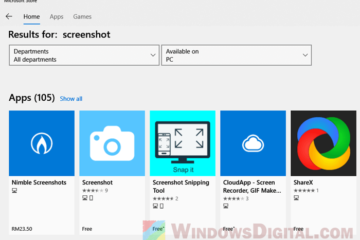 Even so, some users reported that they are unable to download iTunes for Windows 10 this way, or the iTunes app just doesn’t work as expected like before. 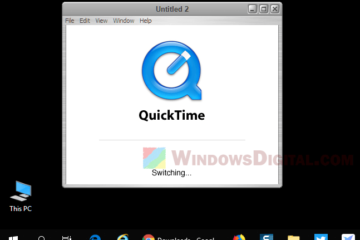 If that’s the case, read below to learn how to download iTunes software offline installer for Windows 10 64 bit from Apple like before. 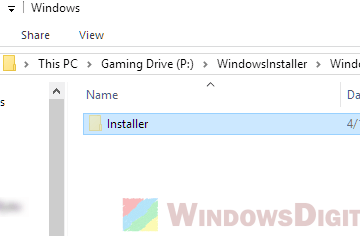 If you don’t like the new iTunes app from Microsoft Store or if it just doesn’t work for you, here’s how you can download iTunes for Windows 10 64 bit offline installer from the same Apple iTunes download page. In the iTunes for Windows 10 download page, instead of clicking the Get it from Microsoft button, scroll down and click on the Windows link under Looking for other versions. The link will redirect you to another iTunes for Windows download page. In this page, click on the Download now (64-bit) button. When asked to confirm the download for iTunes64Setup.exe, click Save File. When the download is completed, run the iTunes64Setup.exe to install iTunes. To download iTunes for Windows 10 32 bit, simply click on the Download here link beside Looking for Windows 32-bit at the bottom. All iTunes download for Windows 10 will be in English version if your Windows default language is English. Note that iTunes app from Microsoft Store and the iTunes software in the second method cannot coexist. 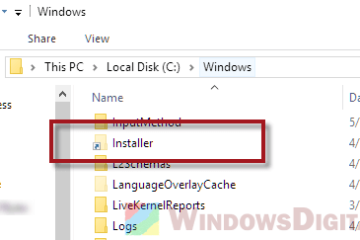 If you have iTunes app already installed on your PC, when you install iTunes64Setup.exe, it will prompt you to uninstall the existing iTunes app first before you can proceed to install. Whether you are trying to solve iTunes errors such as error 4013, 3194, 1603, 3000, 54 or 9006 due to jailbreak, backup syncing, update or restore (or other particular Apple errors like 50, 14, 21, 26, 51, 3503, 13014 or 54) for your iPhone or iPad devices, downloading the latest version of iTunes free for Windows 10 64 bit Home or Pro edition PC should help to get around the error. 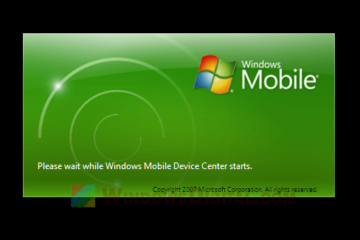 For security purposes, we recommend you to download iTunes only from Apple.com or from the Microsoft Store. Try not to download iTunes from other sources such as filehippo and softonic. If the iTunes installer is from a third party source, it can be outdated, malware injected or simply a fake installer. Description for sharing: Confused about which is the actual download link for Apple iTunes? 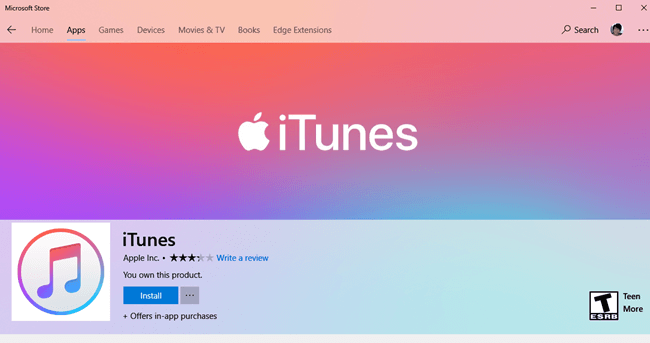 Here's how to download iTunes free for Windows 10 64 bit or 32 bit PC.